Compartiendo Experiencias, Lenguas, Artes y Comunidad. 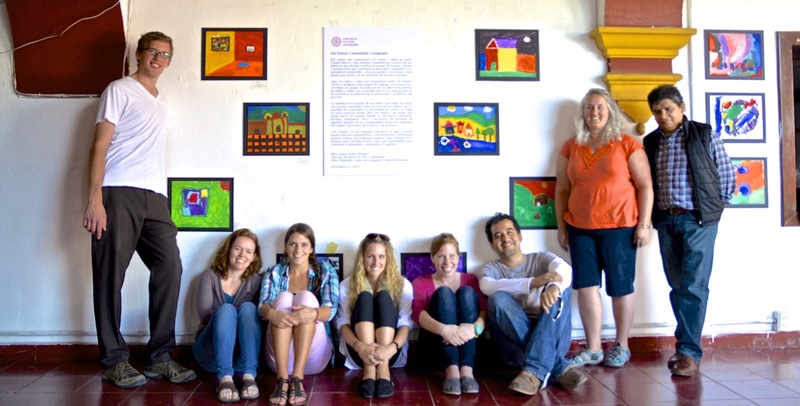 Ollin Tlahtoalli is a Spanish and Culture Center founded in 2007 in Oaxaca, Mexico by a small group of Oaxacan teachers and educators. Ollin Tlahtoalli is a Spanish school founded on the principles of community engagement and social justice through education. 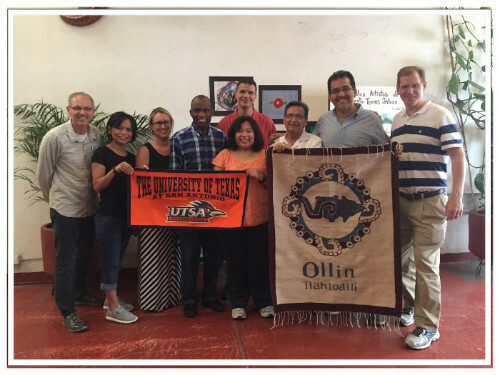 Ollin Tlahtoalli is committed to our Oaxacan people and the many educational and social needs in Oaxaca. 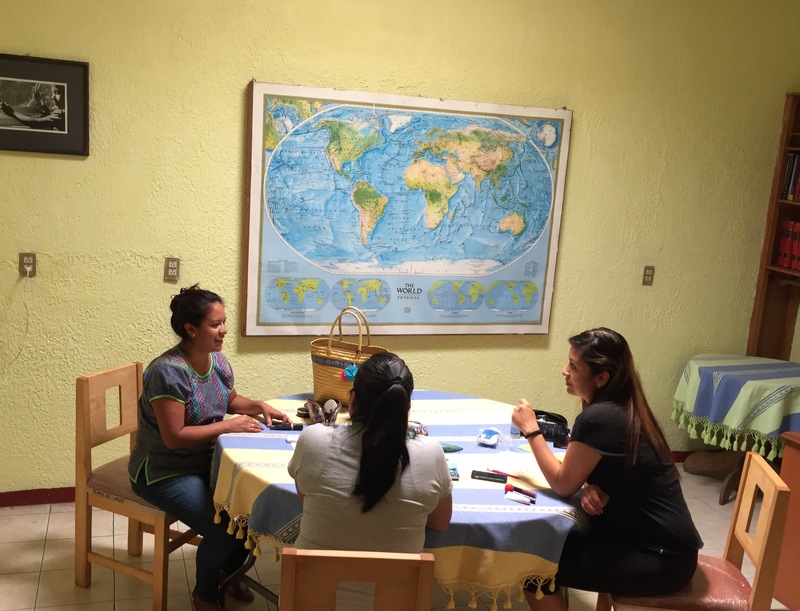 In addition to providing Spanish courses for international students, Ollin offers free English lessons to Oaxacan artisans, art-identity workshops in Indigenous communities and professional development opportunities for local teachers. 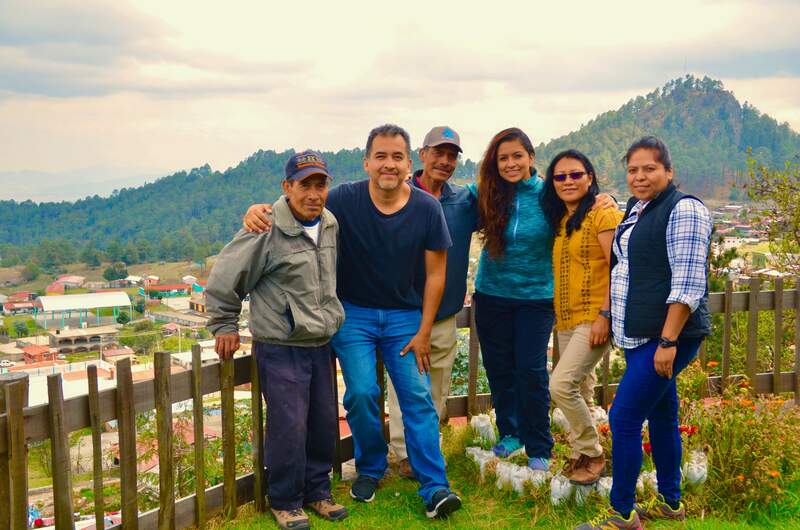 Ollin Tlahtoalli is the main organizer of the first International Assembly for Community Development Across Borders that will take place in the Zapotec Indigenous community of San Antonio Cuajimoloyas in Oaxaca (August 2-5, 2018). One of our main goals is to create critically informed language and culture programs that can bring together local and international communities of students and educators alike. 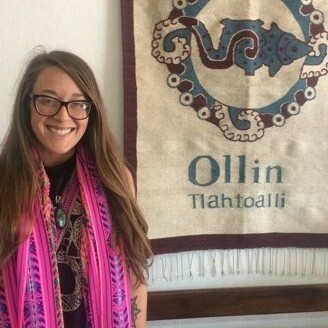 Ollin provides Spanish and Culture classes for students at all levels as well as content courses for those interested in deepening their knowledge in Mexican History, Latin American Literature, Food and Society, Economics, and Oaxacan Street Art. Our Spanish program includes six different levels. Each level has different content and activities, but they are all planned to help our students gain confidence in their ability to use Spanish in a safe and friendly environment. We know learning a new language can be challenging, which is why we give special attention to our students' different ways of learning. In addition to learning how to speak to Spanish, we know many of our students would like to have a better understanding of the Oaxacan culture. Our program and our teachers can help you accomplish both. At Ollin we combine language instruction with experiences outside the classroom. 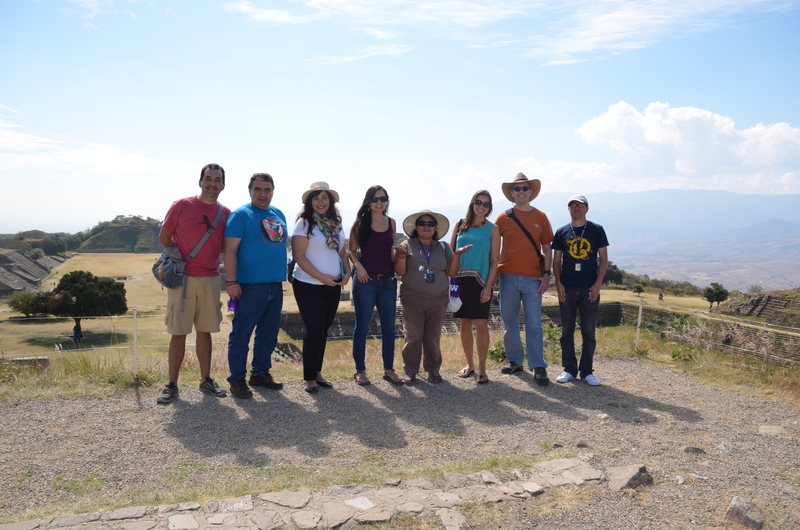 This approach creates opportunities for you to practice Spanish while learning about and from the people of Oaxaca. 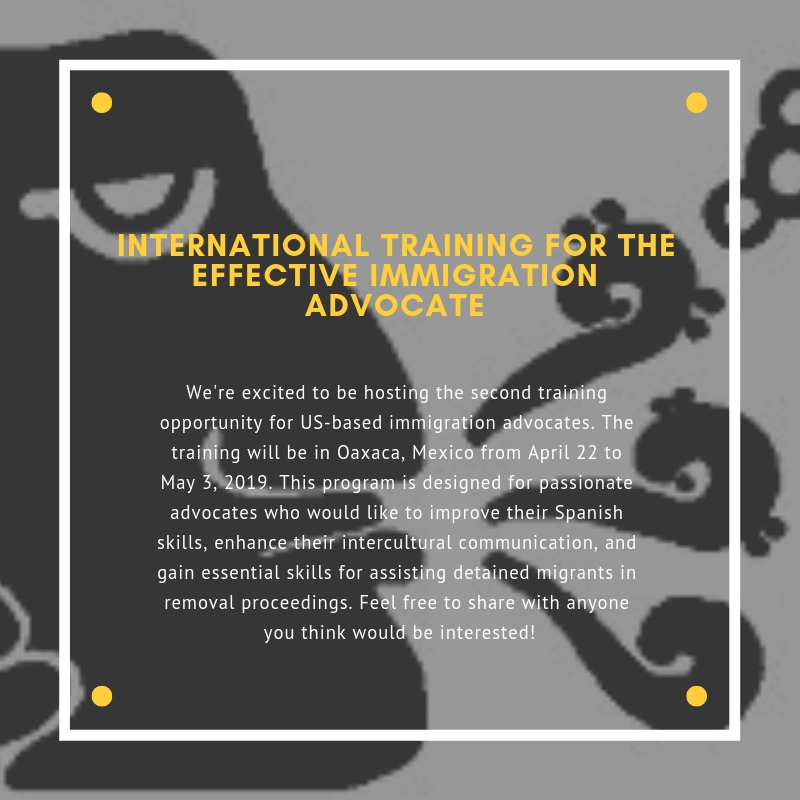 Whether you need to improve your conversational skills at work, prepare for an interview, improve your reading and writing, or just continue to practice your Spanish, we can help you. We are a group of experienced and professinal language and culture teachers interested in you and in your learning. Our teachers do not only have the credentials and the experience needed to provide you with engaging and meaningful lessons, they also love teaching and sharing the experience of learning with you.